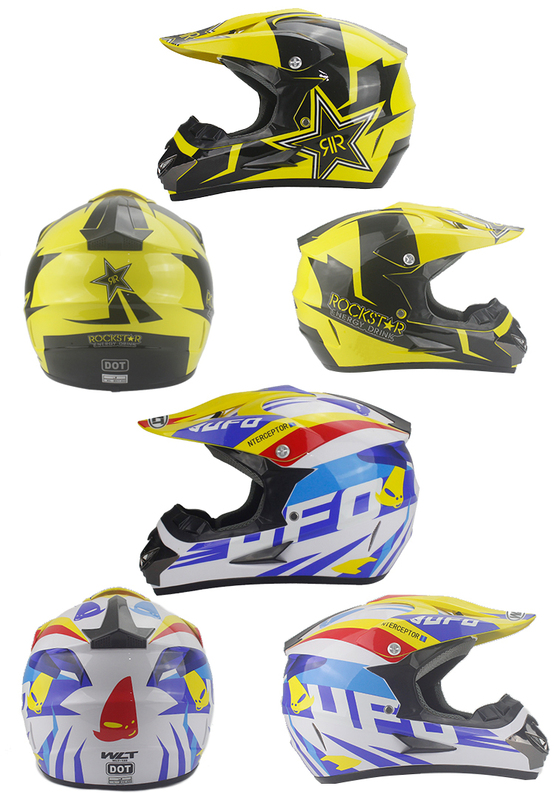 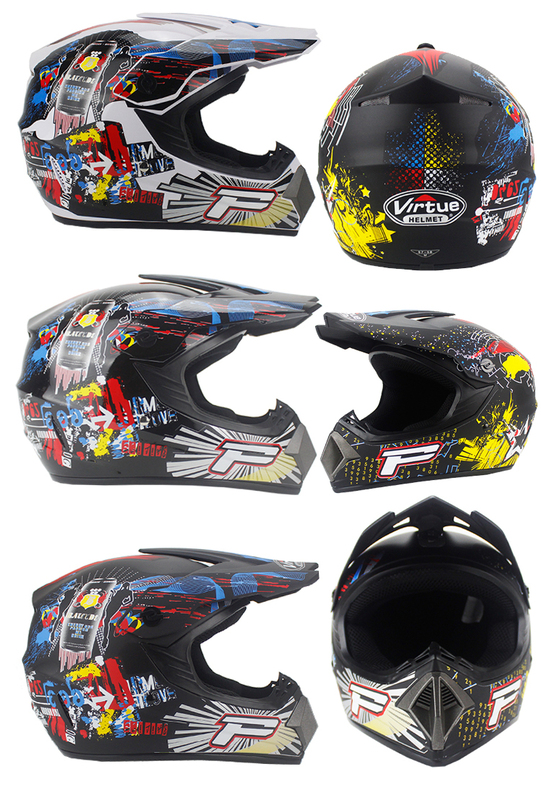 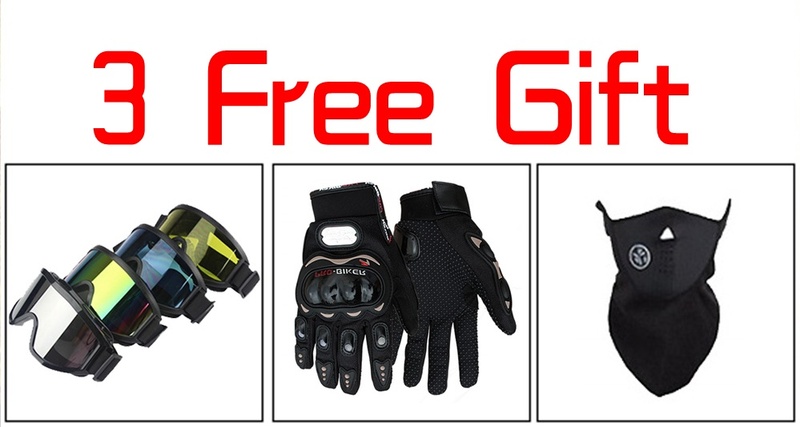 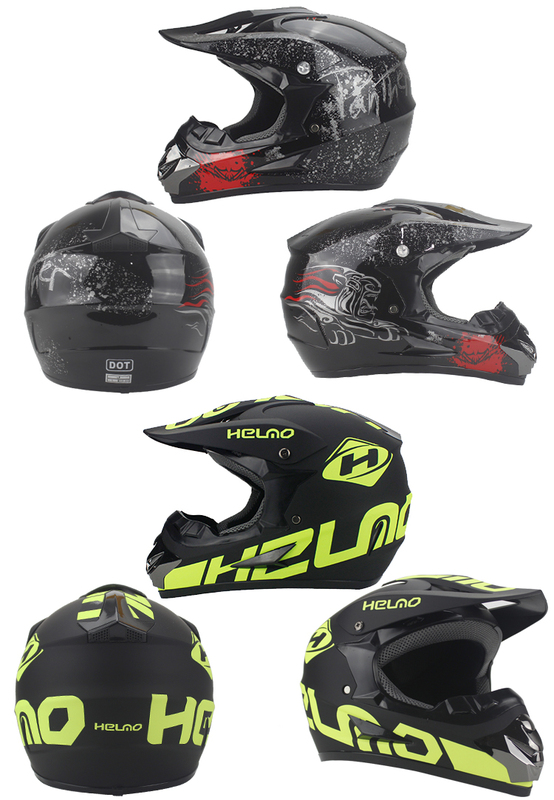 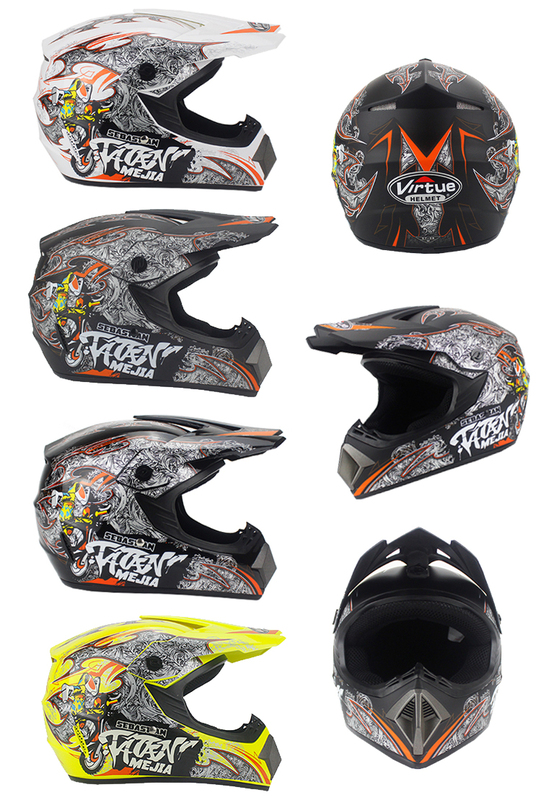 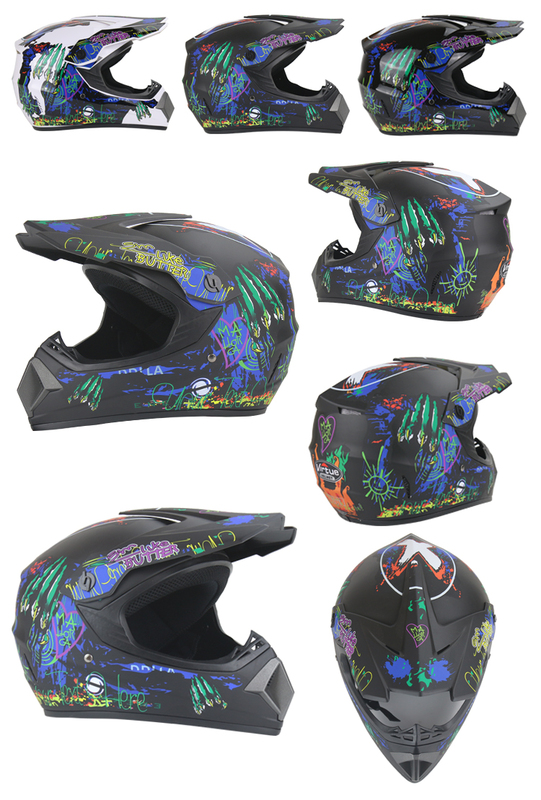 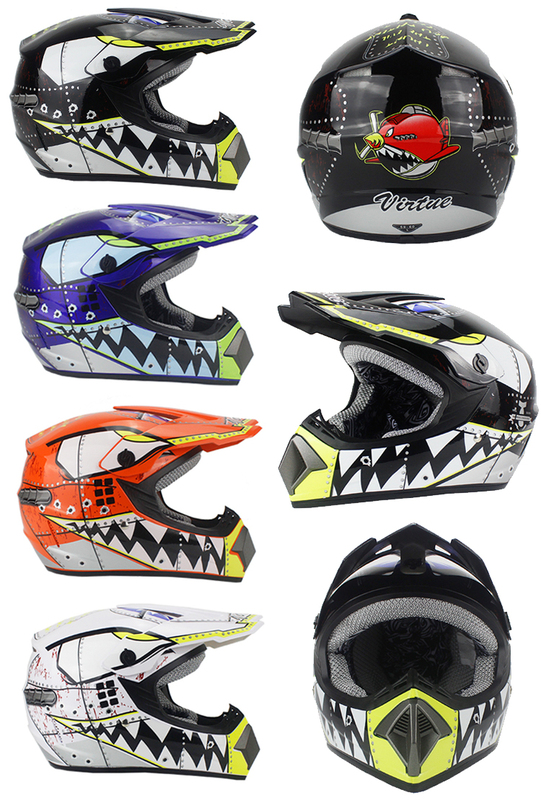 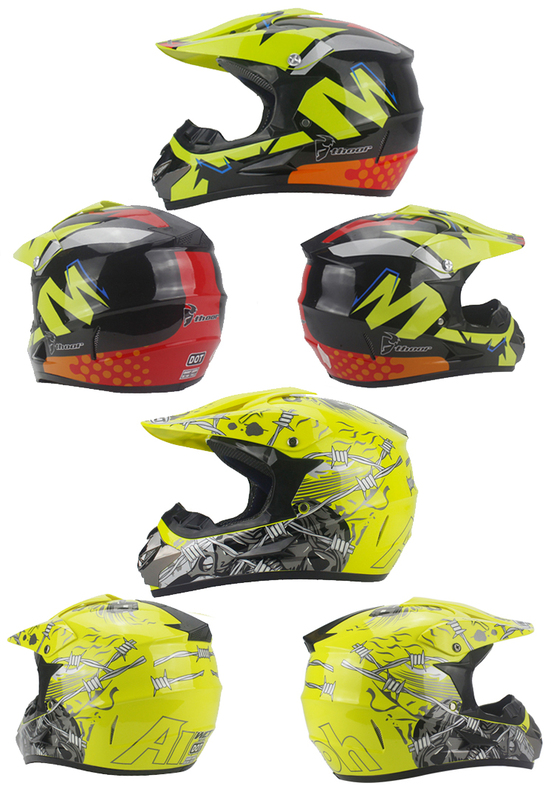 Our New Rockstar Helmets styled for motocross racers and enthusiasts come with 3 FREE gifts when you purchase from Motorcycles Club.Net. 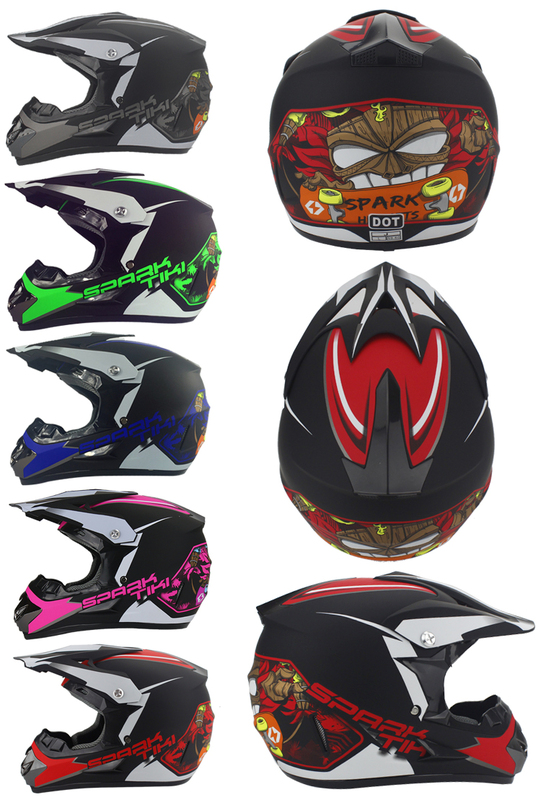 We also carry some other really popular styles. 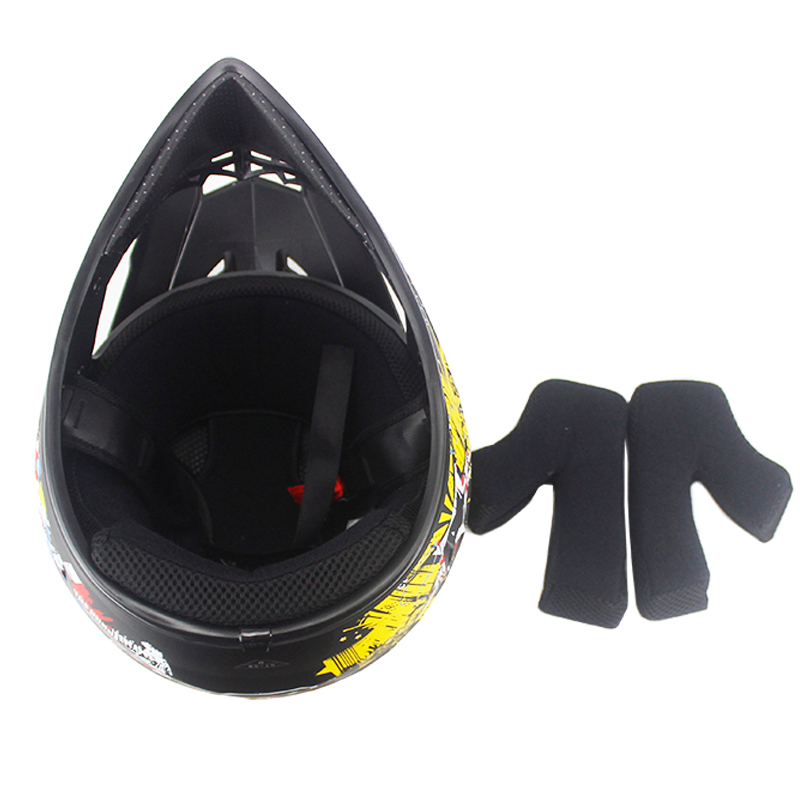 Please make sure you measure your head before your purchase to get the most comfortable fit for your new helmet.